Whatever your idea of a good party is, you will find it in Europe, if you know where to look! 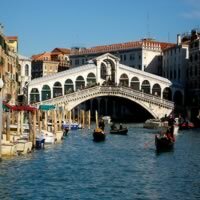 With its historic buildings and gorgeous canals, Venice is one of Italy`s most famous attractions. This floating city consists of a group of 117 small islands separated by a network of canals and linked by a series of bridges. 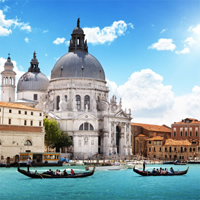 Spend your days strolling the canals admiring the city`s beautiful squares and buildings, visiting the world-class museums and incredible churches, all while indulging on delectable Venetian cuisine. With sumptuous palaces and romantic waterways, Venice is straight out of an 18th-century Canaletto masterpiece. No matter how many times you have seen it in movies or TV commercials, the real thing is more surreal and dreamlike than you ever imagined. Its landmarks are an exotic mélange of Byzantine, Gothic, and Renaissance styles. It is full of secrets, ineffably romantic, and - at times - given over entirely to guilty pleasure. 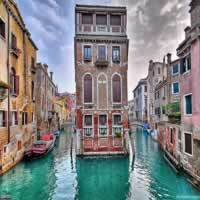 You must walk everywhere in Venice and where you cannot walk, you go by water. We recommend at least 6 nights in this stunning city to enjoy its full scope! 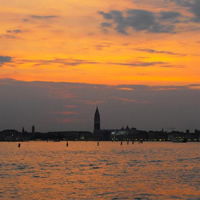 Must See`s include: Basilica of San Marco, St. Mark`s Square, The Doge`s Palace, Accademia Gallery, Peggy Guggenheim Collection, The Rialto Bridge, Murano, Burano and Torcello Islands and so much more! This is a flexible vacation package. Select your number of nights in the city, desired hotel and activities. 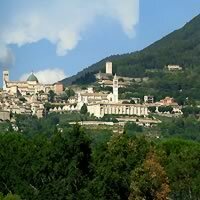 Two of the most treasured cities in Europe, this vacation package will leave you hungry for more! 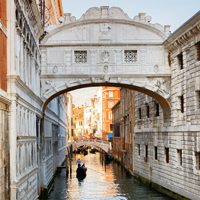 Begin your love affair with Italy in Venice (renowned for its conduciveness to romance, gondola rides along the canals and stunning palaces) and then continue on the ES train, enjoying the charming countryside, to Rome (a gem of history, culture and centuries of artistic achievement). This is a flexible vacation package. Select your number of nights in each city, desired hotel and activities. A popular (and romantic) package through Europe, touring 3 spectacular cities by train and air! Start in London (Royal Palaces, arts, culture and nightlife) and then take the train to Paris (known as an endearing, romantic city with unmatched atmosphere). Fly to Venice (the city of canals, sumptuous palaces and the backdrop for Edgar Allen Poe`s famous short story The Cask of Amontillado). This is a flexible vacation package. Select your number of nights in each city, desired hotel and activities. A wonderful combination of stunning cities in Europe. Combine Venice, Nice and Paris with flight between Venice and Nice and the TGV Train to Paris. See all the art, museums, churches, historic palaces, parks and more than you can possibly imagine! This is a flexible package. Select your number of nights in each city, desired hotel and activities. Spain! France! 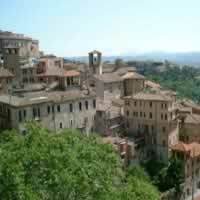 Italy! The best of Europe combined in this distinctive vacation package, exploring 4 splendid cities! Barcelona (unmatched in its uniqueness; quirky yet stunning architecture, delectable food and lively nightlife); Paris (the City of Lights; unrivaled shopping, dining and romance); Venice (the unbelievable city of canals, sumptuous palaces and stunning bridges) and Rome (Italy`s treasure with two millennia of artistic achievement). Flights connect between cities. This is a flexible vacation package. Select your number of nights in each city, desired hotel and activities. 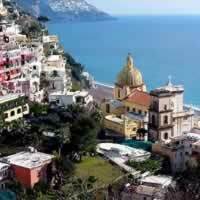 Visit Italy in style with a multi-city vacation package. 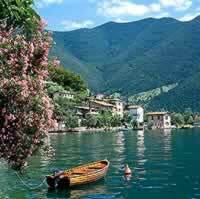 Combine sophisticated Milan (a fashion capital), beautiful Lake Como and romantic Venice (sumptuous palaces along beautiful canals) by Train. This is a flexible vacation package. Select your number of nights in each city, desired hotel and activities. Spain! 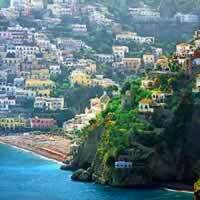 Italy! The best of Europe combined in this distinctive vacation package, exploring 2 glorious cities! Barcelona (unmatched in its uniqueness; quirky yet stunning architecture, delectable food and lively nightlife) and Venice (the unbelievable city of canals, sumptuous palaces and stunning bridges). Flights connect between cities. This is a flexible vacation package. Select your number of nights in each city, desired hotel and activities. Rome, Florence, Venice, Lake Como and Milan by Rail. 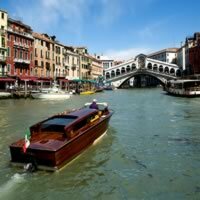 A truly whirlwind vacation package through some of the most popular cities in Europe! Begin in Dublin (overflowing with tradition and majestic countryside) and then fly to London (a bustling city with fabulous shopping and culture); take the Eurostar train to Paris (the romantic City of Lights) then fly to Venice (the charming city on canals). Finally travel to Florence (with artistic treasures such as Michaelangelo`s David and Botticelli`s Birth of Venus) and Rome (religious history, art and fabulous food) by train. This is a flexible vacation package. Select your number of nights in each city, desired hotel and activities. Combine London, Paris, Geneva, Zermatt, St Moritz, Stresa and Venice with the Eurostar, TGV, IR, IC, EC and TRN Trains.